From KidsHealth: “Ear tubes are tiny tubes made of metal or plastic. During ear tube surgery, a small hole is made in the eardrums and the tubes are inserted.” This opening allows air flow, which regulates pressure and drains any fluid behind the eardrum. Parents should look for the following signs to determine if their child should have ear tube surgery: Fussing, crying, and tugging at the ears are all potential indicators of a middle ear infection. Many children have high fevers, as well. Upper respiratory infections and allergies are common in young children. These conditions make them subject to ear infections, causing fluid to build up behind the eardrums. Fluid may build up even in the absence of an ear infection. Ear tube surgery is often necessary for kids who get frequent ear infections. Doctors suggest surgery when the infections don’t clear up easily or if they find through testing that the ear infections are causing hearing loss and/or speech delays. What does ear tube surgery entail? An ear, nose, and throat (ENT) surgeon, such as Dr. Lenkowski, performs the procedure under general anesthesia and it typically lasts 15 minutes or less. The surgeon suctions any fluid out of the eardrum and then inserts the tube. If there aren’t any complications, the child generally goes home the same day and can resume normal activities within one day. The doctor will schedule follow-up appointments to check the tube’s placement and effectiveness. 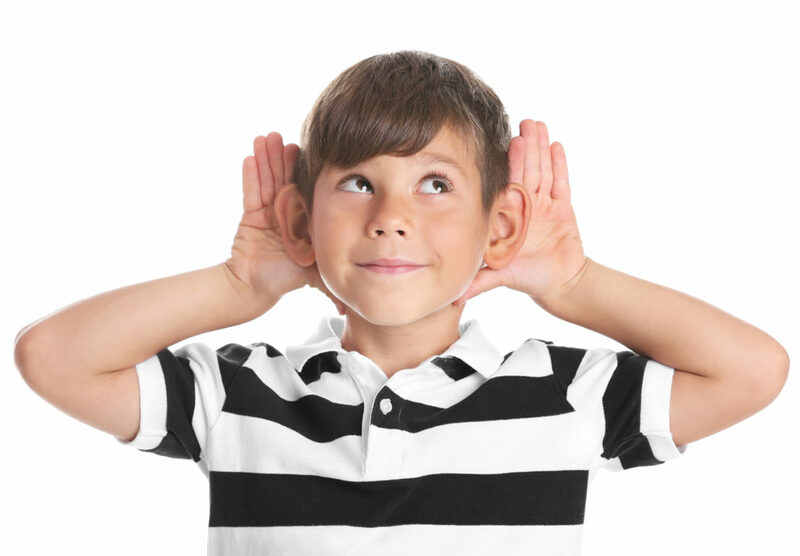 While the child still might get ear infections, ear tubes usually reduce their frequency. In addition to improving hearing and speech, they also might help with sleep or behavioral issues previously associated with ear infections. Within six to nine months, the ear tubes generally fall out on their own. In some cases, they are surgically removed. Furthermore, there’s also a chance that a child will need another ear tube surgery in the future. Dr. Paul Lenkowski is a board certified ENT and surgeon who uses his skills to change the quality of life for his patients. If you’re in need of a pediatric ENT to treat your child’s frequent ear infections, contact Roanoke Valley ENT and Allergy at 540-968-7368 for an appointment.